The new Confederate commander of the Western Department, General Albert Sidney Johnston, had no delusions about the overextended nature of the Confederate defenses. Located at Bowling Green, Kentucky, with about 25,000 troops, Johnston worried that the Federals would pierce his weak cordon and then outflank or trap a large portion of his manpower among Grant's command, a smaller one to the east under Brigadier-General Don Carlos Buell, and the Union river gunboats. 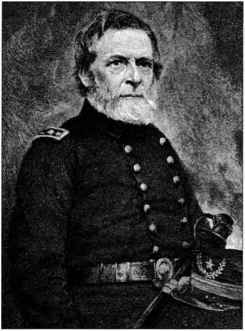 After meeting with senior officers, Johnston decided to fall back to a Memphis-Nashville line, but also sent reinforcements to Fort Donelson to delay Grant's advance. Even worse, the two ranking commanders at Donelson were military incompetents yet well-connected politicians, John B. Floyd and Gideon Pillow. 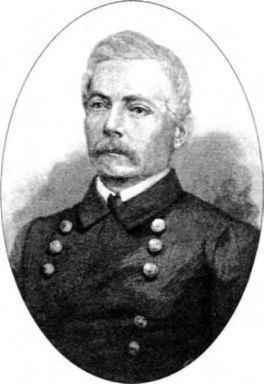 On the extreme of the Confederate defensive line was Brigadier-General Felix Zollicoffer, a prewar journalist who advanced his Southern forces into eastern Kentucky. To block a Union invasion from Louisville, the Confederates occupied Bowling Green in the center of the state and command of the forces there went to Simon Bolivar Buckner. To assist in holding the front, Johnston had two political generals, Gideon Pillow and John B. Floyd, who proved wholly incompetent as military commanders. General arrived at Bowling Green, Kentucky, on 4 February 1862. As second in command at Shiloh (6-7 April 1862), he took over command of the Army of Tennessee when A.S.Johnston was mortally wounded and led the retreat back to Corinth, which he later abandoned as a stronger Union force approached it. 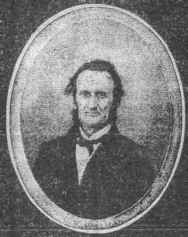 Beauregard then left the army and went home without informing the War Department, claiming that he was ill. Davis took advantage of this extraordinary lapse to replace him in command with Braxton Bragg. 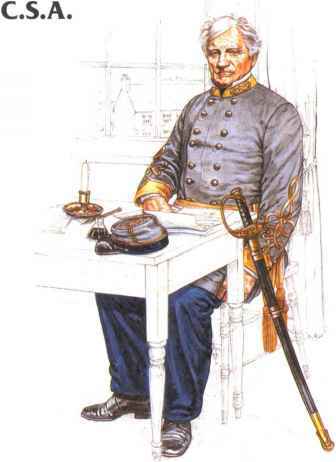 When Beauregard recovered he was assigned command of coastal defenses in Georgia and South Carolina, where he did well, practising innovative approaches for defeating a superior enemy.